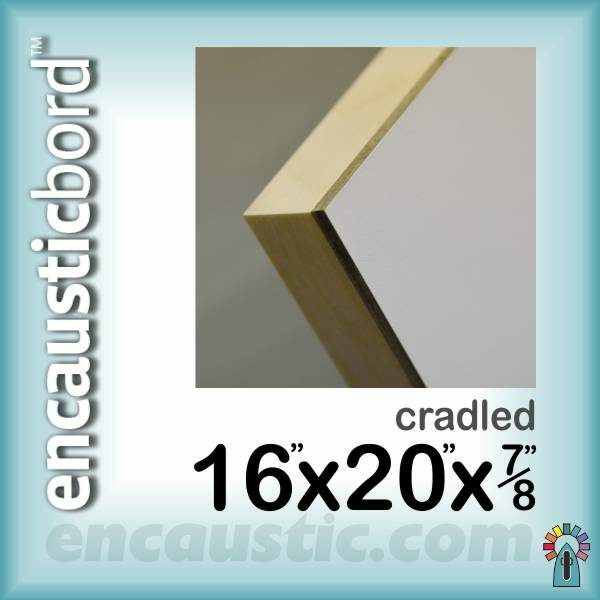 Encausticbord Flat Panel 406mm (16″) x 508mm (20″) x 22mm (seveneighth”) cradled. This Cradled Encausticbord panel is 16″x20″x7/8″ (22mm) and designed specifically to meet the needs of excellent key, bright primary surface covering and a rigid flat heat tolerant material. 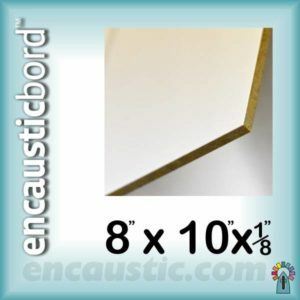 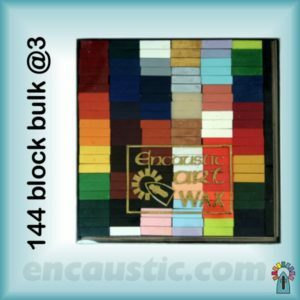 These encausticbord panels enable use of all types of encaustic waxes (resin and non-resin types), multiple layering, embedding of objects within the wax, all types of multimedia and more. 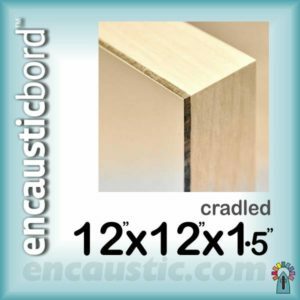 They are created from high quality archival materials (Museum Series). 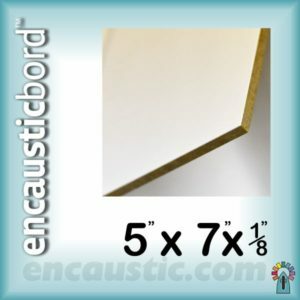 The flat panels can be framed for display whilst the cradled panels (framed edging with added stability) can be hung directly on a wall without further framing.